Turn your dinner party, fundraiser, birthday, anniversary or personal achievement into a celebration your guests won't want to leave. If you have ideas for how you want your event to play out, but need help taking your party from concept to execution, you're in the right place. Whether you're looking for assistance on just a few aspects of your event or require start-to-finish oversight, we are glad to be part of your celebration. Your unique vision provides the inspiration we need to design your event. We'll help you settle on a style or theme and then select the elements, decor and details needed to create the essence and atmosphere of your event. In the end, our priority is taking the time to understand the people or cause behind the event so when you and your guests walk through the door, it feels as personal and meaningful as you pictured it would. Often times the logistics are the most challenging part of pulling off a successful event. With our help, nothing will fall through the cracks. We can help you select the perfect venue or location for your event, even if it's in your own back yard! We can connect you with the most reliable vendors in the industry and help you procure quotes, manage contracts and plan payments. We know just how to find the ideal caterer, florist, entertainment specialist, rental provider, lighting designer or transportation company to achieve your concept. You can lean on us to select and order invitations, suggest proper wording and etiquette, manage your guest lists, coordinate guest lodging and handle guest responses. 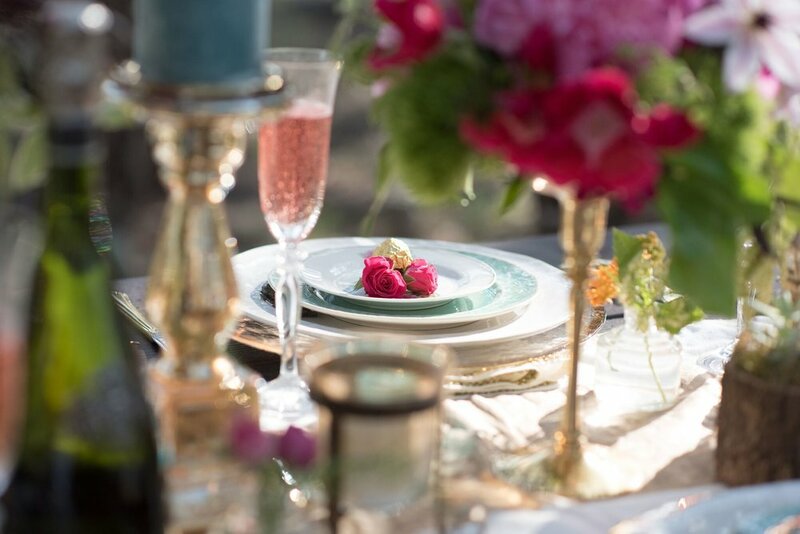 We plan occasions of all types, including dinner parties, garden parties, birthdays, family reunions, holiday gatherings, welcome home extravaganzas, baby showers, graduations, anniversary parties, bar mitzvahs, bat mitzvahs, open house and housewarming parties, personal milestones and other 'just because' get-togethers. Want to have the freedom to enjoy your occasion, instead of being preoccupied with the details? Our on site event management services allow you to relax, have fun and be the attentive host you were meant to be! While you're greeting and mingling with guests, we will be overseeing the entire production, including vendor coordination, receiving of deliveries, decor set up, timeline execution and other details.